Butter Tea, Yak Cheese & Thukpa: 10 Ladakhi Dishes & Drinks That You Need To Try Right Away! 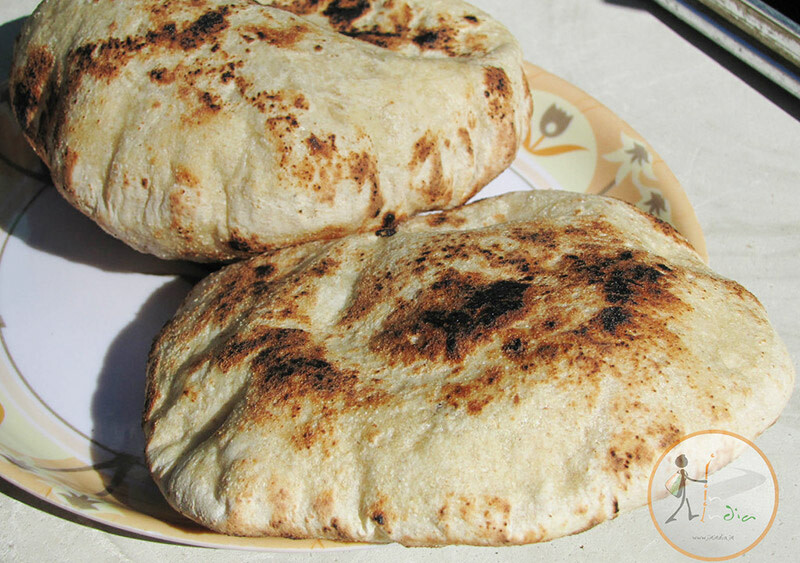 Khambir is the traditional bread of Ladakh and is considered a staple food for most of the population. Shaped like a pan, almost like a thicker version of a roti, Khambir is usually paired up with Butter Tea, a heavenly combination had as breakfast, that not only soothes your taste buds but also fills your stomach. It can also be served with Apricot Jam or just plain old butter as well. One of the most popular dishes and an all-time favourite of Ladakhi people, Thupka is a piping hot soup comprising of noodles, boiled vegetables, green leafy vegetables with chunks of meat or chicken, mutton, beef or pork. A hot bowl of Thukpa is not only healthy but also perfect for the chilly weather, specially if you have it with some Khambir. It can found at every street-stall and restaurant in Ladakh. 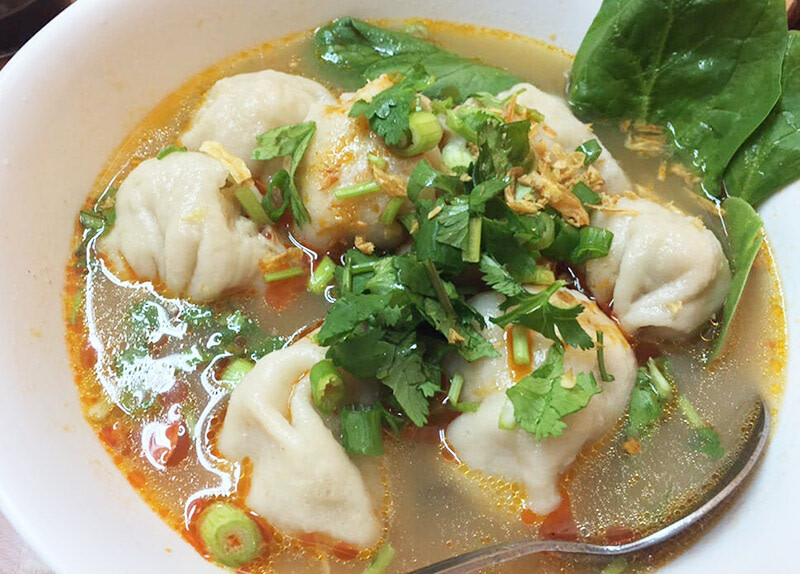 A wildly popular delicacy in the Northern part of India, the momos found here are extremely juicy, served with a broth! The bun is usually filled with minced vegetables, meat or both, and accompanied with chili sauce. 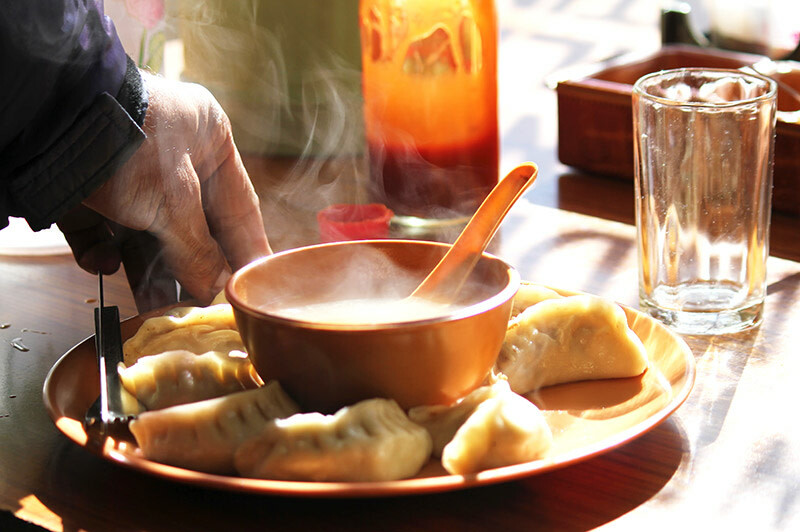 Once you try the authentic Ladakhi momos, you won&apos;t like anything else! A heavenly concoction of green tea leaves, yak butter and salt, this butter tea is the signature tea of Ladakh where the butter and salt is added to boiling milk; it&apos;s best enjoyed with a portion of Khambir! 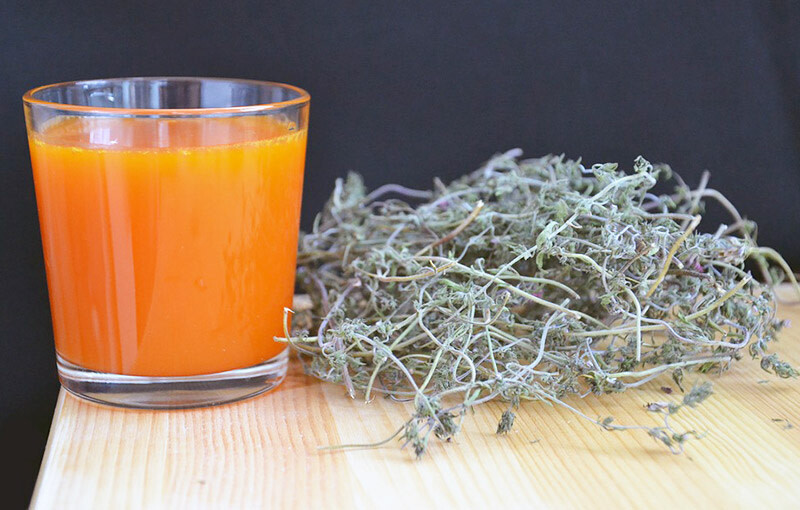 This drink really does warm you up in the chilly weather with the warm relief it provides to one’s throat. 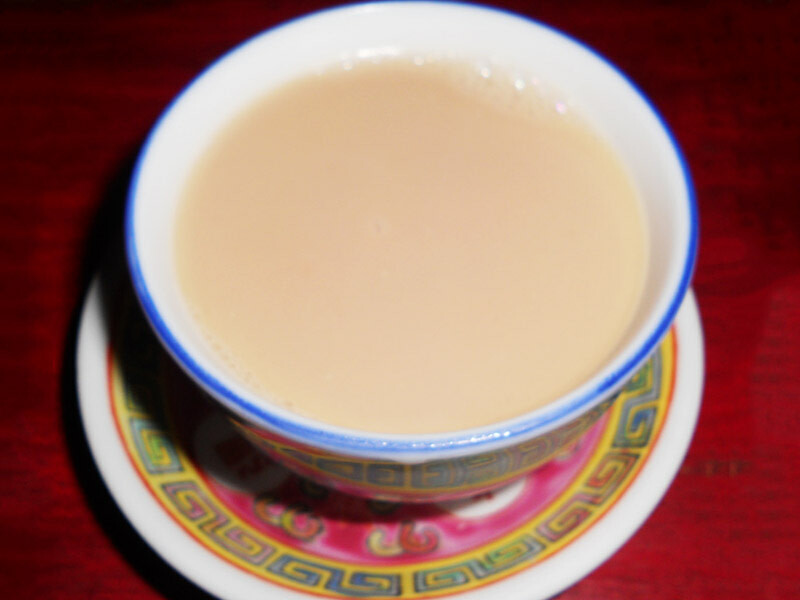 Butter Tea is extremely easy to find in Ladakh. A very yummy Himalayan delicacy, Chhupri is cheese made out of Yak milk. 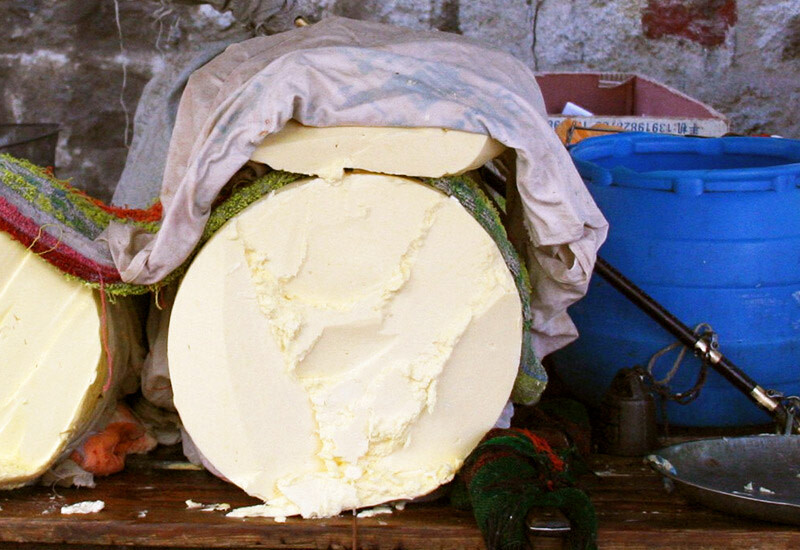 The process involves adding lime and other citrus fruits to Yak Milk and then churning it until it becomes yummy cheese. It is added to various dishes like Momos or paired with crackers or Khambir. 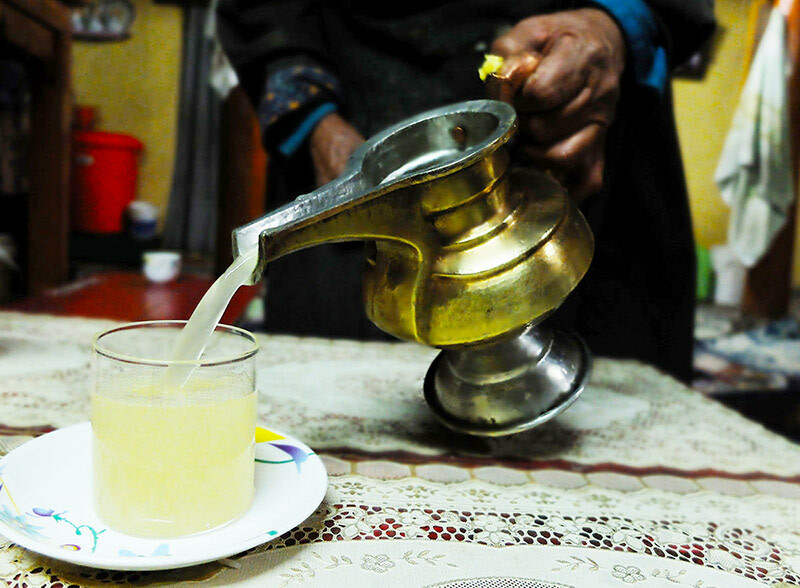 Another signature drink of Ladakh, Chhang is the local brew made of barley, millets and rice. It is made in a porcelain pot by fermenting miller with yeast. The liquid extracted after warm water is added a couple of times so that the miller loses its strength. You can have it normal room temperature or piping hot if the weather demands it. A trip to Ladakh is incomplete if this isn’t tried! Apricots are found in abundance in Ladakh. The jam is drool worthy and absolutely delicious. It can be paired with anything, but don&apos;t forget to try it with the local bread - Khambir. The Ladag Apricot Store is the most famous place to get fresh, locally made products of apricot. 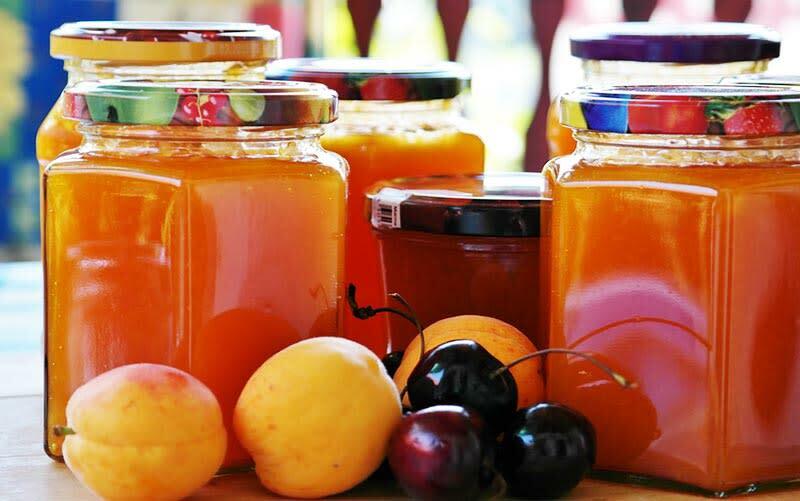 You can find everything made from apricots here from jams, facepacks, pickled apricots and more! So, don’t forget to grab yourself some bottles of Apricot Jam to take back home with you! 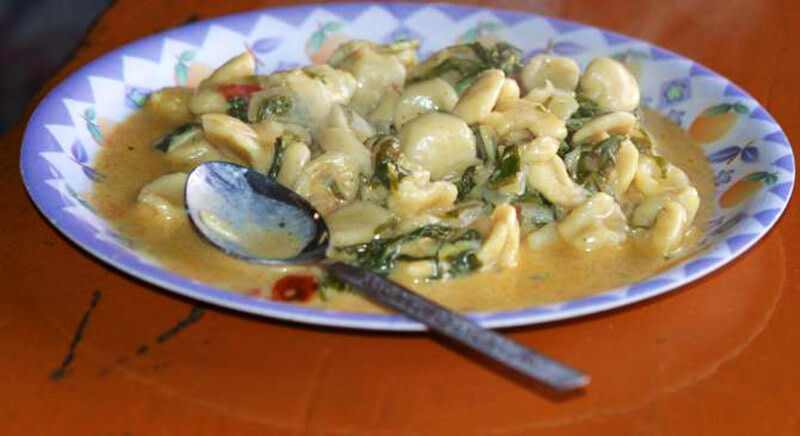 This is a mountain dish that comprises of two of the most beloved mountain foods – Soup & Momos. The dish is basically a big bowl of soup with momos added to it, along with vegetables. When you can&apos;t decide between the two, you can have Mokthuk, this way enjoying both the dishes at the same time but as a beautiful concoction! 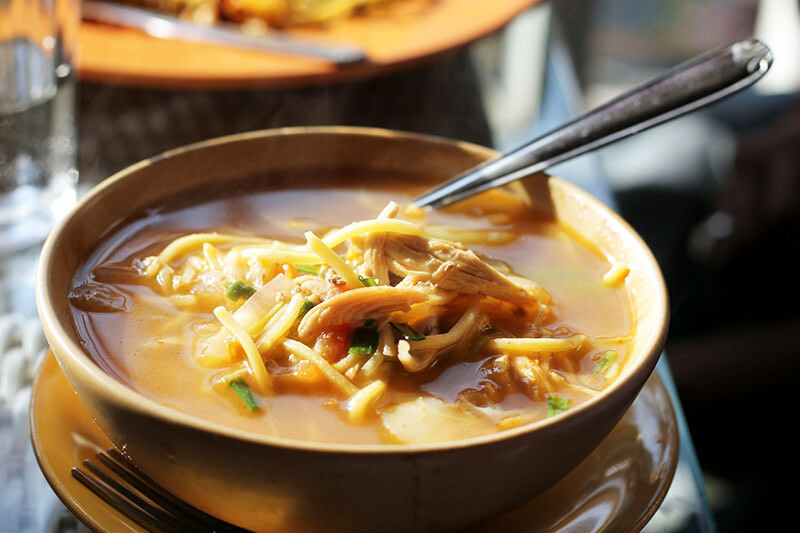 Another soupy dish of Ladakh, Skyu is a staple for the people of Ladakh. It&apos;s a delicious concoction of meat and vegetable with thumb sized balls made of soft wheat dough. It may sound simple, but your tastebuds will definitely do a happy dance! Along with being tasty it helps beat the harsh environment of Ladakh, specially when the temperature drops down below 0 degrees! Sea buckthorn berries or Leh Berries are very healthy and beneficial. The Sea buckthorn bush was used for fencing until it’s beneficial properties were discovered. They’re rich is Omega 7 fatty acid, and is good for your skin! There are bottling plants in Leh and one in Nubra so don’t forget to visit them and grab yourself some juice! Now that we’ve listed out where to get the best food and drinks in Ladakh, be sure to check them out!